This week I’ve been diving in and out of my favourite Macrobiotic cook books, and have an energetically warming, grounding, nourishing millet dish on the way for you. 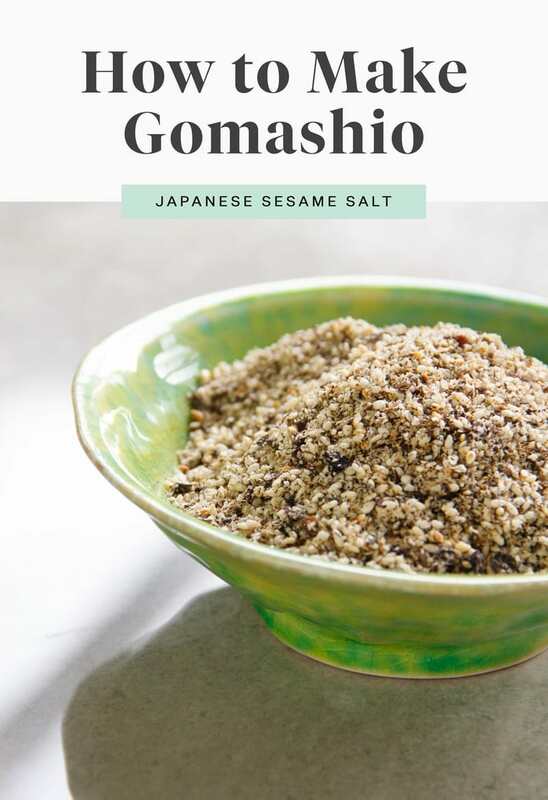 A delicious and easy to make condiment that really jazzes up your plant based dishes, is the Japanese sesame salt – gomashio. Gomashio is traditionally a simple combination of toasted sesame seeds, ground with sea salt. 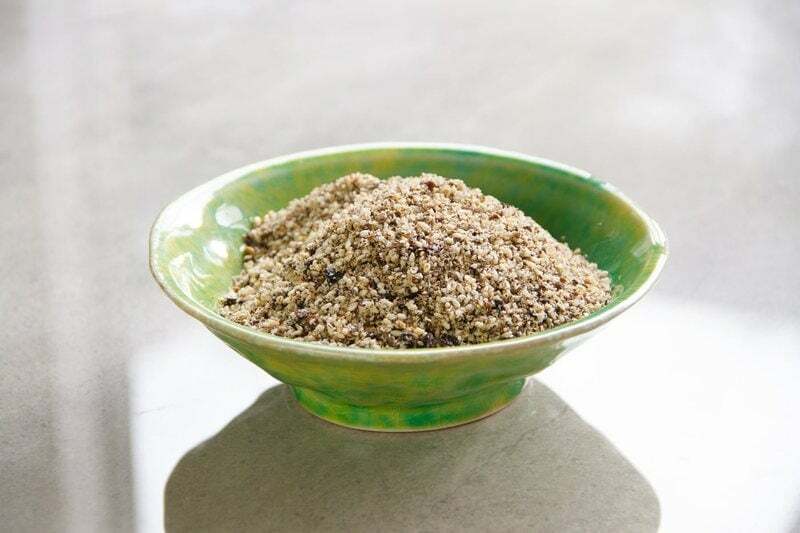 Used as a seasoning over anything really – it’s fabulous sprinkled in your sushi before you roll it up, over hot soups and broths, salads and grains. 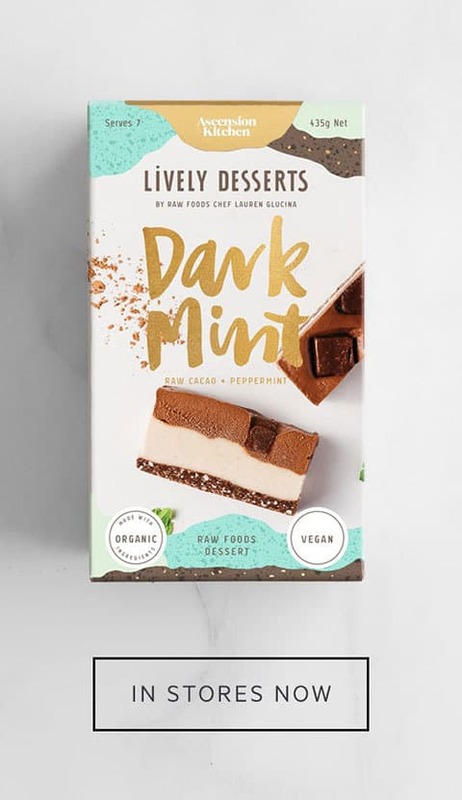 Now, I have a wee twist on this classic, it simply adds a bit of seaweed – which gives the added benefit of sneaking in some minerals – particularly, iodine. The variety I have used is called Karengo, which is a delicious, yet mild tasting seaweed related to nori, native to New Zealand. Dulse flakes or kelp would work a treat if you can’t get your paws on New Zealand Karengo (I suspect wakame would be a bit tough, it is much nicer reconstituted in water/broths/soup). Karengo is the Maori name for Porphyra spp., a species of red seaweed that has long been a part of the traditional diet. It grows abundantly along the Kaikoura coastline in the South Island. In the 1800’s, European settlers in New Zealand would make it into a milk pudding with a local variety of carrageenan, and, it was sent (dried) to troops during the Second World War – perhaps for its laxative effects (bizarre but true!) . 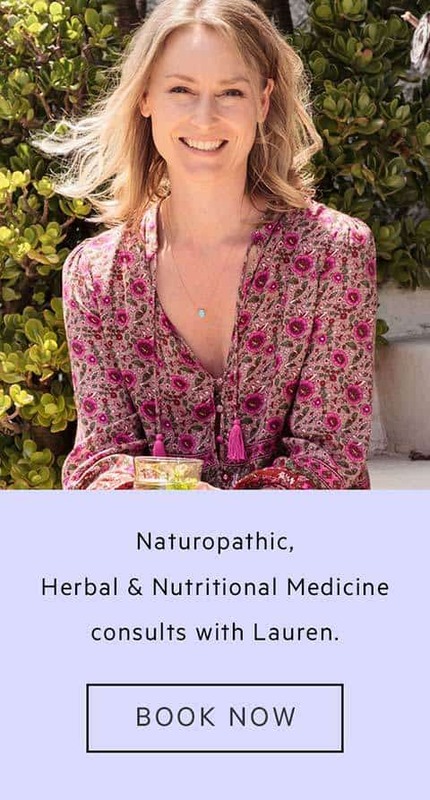 By the way, you may be more familiar with carageenan as Irish Moss – used in raw foods cuisine as a natural thickener – for example, to make a mousse, pudding or light cake without using cashews. I’ve done a post on How to Make Irish Moss Paste here. 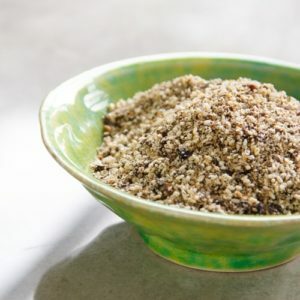 History aside, seaweeds in general are known to be a good source of minerals, and, as our soils are so deplete, including just a little daily is a good way to up your intake, and incorporating them into a tasty seasoning is one such way to go about it. Happy experimenting – I’ll be sharing the perfect dish to use your new sprinkles on soon. 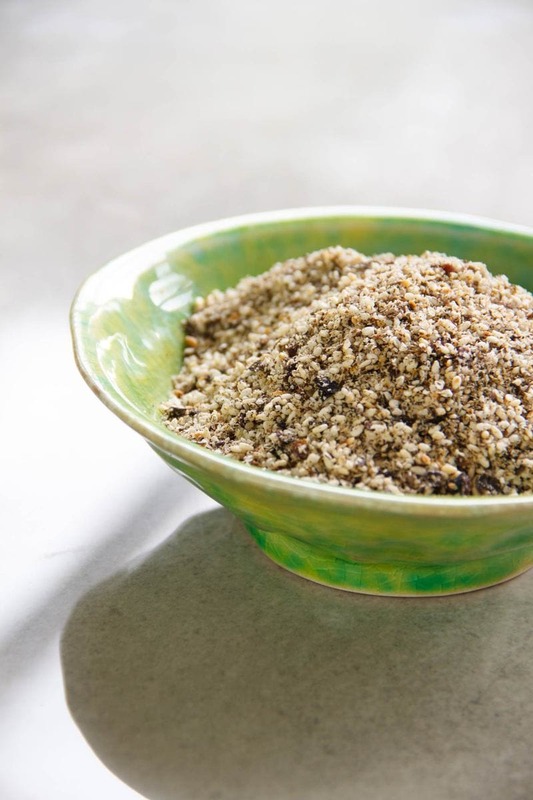 Sesame, seaweed and salt combine to make a simple yet tasty condiment. Yields approx. 2 cups, 32 servings (1 tablespoon per). Toast the sesame seeds in a dry non-stick frying pan and set aside. Add all ingredients to a food processor. Blitz till combined. Store in an air tight jar in the pantry. Yummy in sushi, or sprinkled over soups and salads.